Today, the drones are playing a vital role in improving the exploration and production of oil and gas products. The technology enables low cost and safer monitoring and inspection of assets, hence helping the companies to make better decisions and improve operations, exploration, maintenance, and compliance. New developments are making the drone inspections more intelligent and efficient in a number of ways. Integrating the UAVs with modern technologies and sensors gives them the ability to capture and deliver useful data, hence allowing the management to gain better insights into the status of their assets. Generally, the devices are useful in almost every stage of oil and gas exploration, processing and delivery. 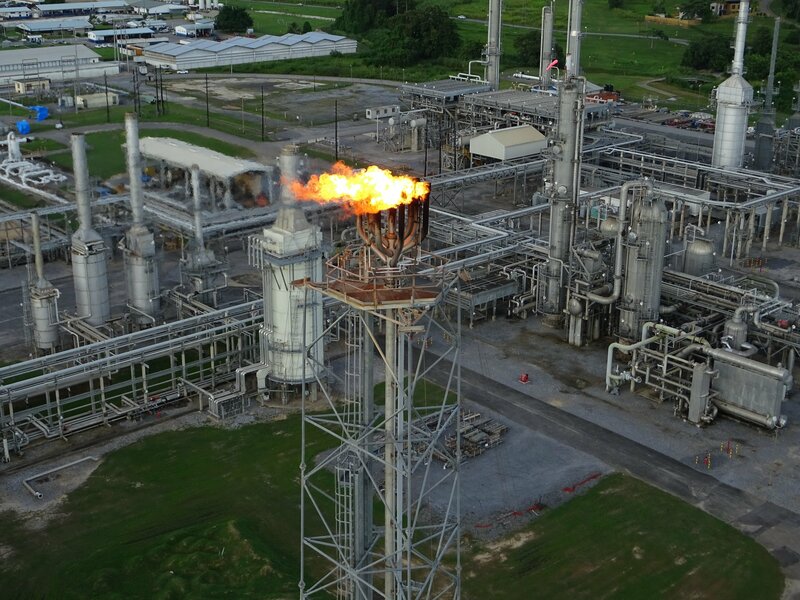 The applications extend from visual inspections and video captures to gas leak detection, checking for spills, scanning for corrosion, and many more. Other technologies such as the internet, cloud, analytics, drone specific software, AI and machine learning improves data processing, sharing, and collaboration between teams thus promoting better data-based decision-making process. The benefits of using drones range from better visual inspections and safety to low cost and better data acquisition. This is important to companies, especially, due to the increasing competition, dwindling stocks, and difficult exploration and operational environments. Traditional inspection methods are costly and risky. These usually require heavy and expensive equipment which takes time to deliver and assemble in the field. Workers are also exposed to several risks as they climb and work from this equipment, or hang from cranes, airplanes or helicopters when carrying out the inspections. Some manual inspections require shutting down some operations, hence reducing production and revenue. Time-consuming and delays getting the data from the field to the managers or operators in the control rooms. This lack of near real-time visibility may delay the responses to issues that require immediate attention and can lead to bigger problems. The company needs to plan well in advance, organize the teams, acquire the inspection equipment, liaise with the relevant departments to shut down operations, hire additional skilled and semi-skilled staff, and sometimes engage a third party inspection service provider. Where are drones used in oil and gas industry? 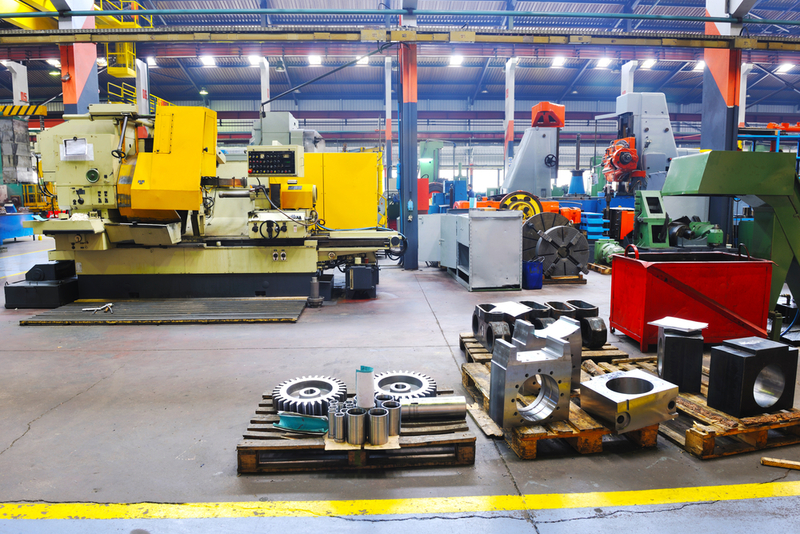 As companies focus on improving operational efficiency, they need to move away from the traditional inspection practices that are costly in addition to requiring a lot of equipment, manpower and time. 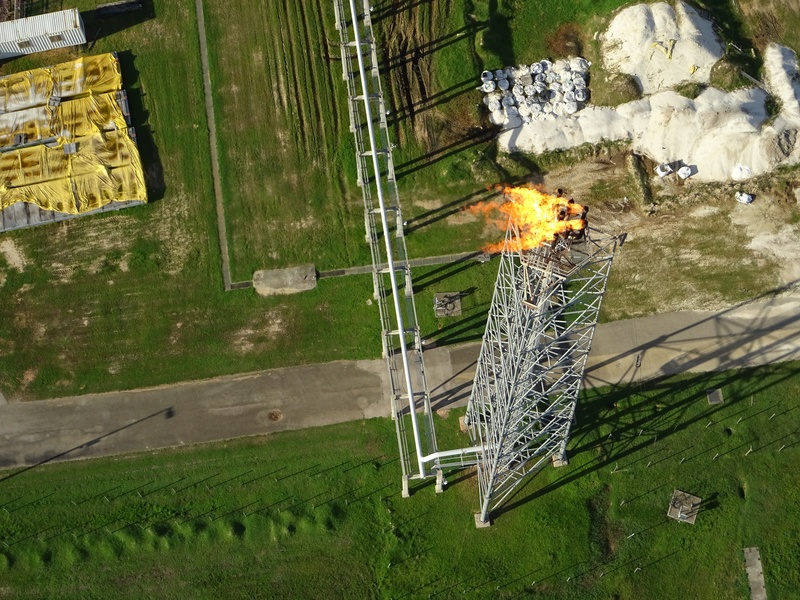 The UAVs provides an inexpensive, safer and faster method for monitoring and inspecting pipelines, storage tanks, production facilities, wells, environment, security, checking for seismic activities, and more. This enables the companies to safely and quickly identify, faults damage, leaks, corrosion as well as security risks such as theft, encroachment and other issues that require attention. Gather and provide vital topographical information that companies can use to determine the perfect location to install their facilities. In logistics and security, the drones can provide a lot of useful information and keep the operators up to date on several areas. They can, for example, monitor the facilities at regular intervals, record their findings, and alert the relevant authorities when there is an unusual activity. When the operators review the videos or images, they are more able to determine if there are potential risks or areas that need for improvement. The drones ease the work of conducting visual inspections outside and inside the storage tanks, pipeline and other parts of the oil and gas infrastructure. Unlike the traditional methods, using drones is much quicker, requires less preparation and is more cost effective. This allows the oil and gas companies to carry out several inspections hence the ability to identify damages or unusual activities on the pipeline infrastructure. Early detection ensures prompt response and repairs hence prevent further damage, losses, and accidents. Advanced sensors and technologies help to increase the scope and value of the data that the drone collects. This gives them the ability to gather a wide range of data, uncover information invisible to the eye, and even flag the potential issues that a human may miss out. And the fact that the drone can take repeatable tests from the exact point ensures accuracy. Using the cloud and special software programs such as drone inspection software BlueVu enables the companies to analyze the data from drones and provide relevant teams with actionable information. With proper planning, an organization can obtain round-the-clock surveillance comprehensive and accurate results at the fraction of the cost of a traditional process. Since it is possible to equip the drone with advanced sensors, it can carry out multiple different inspections and relay the comprehensive data to a central control room. This reduces the inspection time and cost while enabling quick remedial actions. Most drones for the industry can withstand a harsh environment including strong winds, toxic high temperatures, and other field conditions. In addition, they are able to get much closer to the surfaces than an aircraft or helicopter can get, hence able to capture much better images, and measurement or test data. Having flexible payloads allows adding different sensors to the drone so that it can perform multiple tests simultaneously hence enable organizations to make data-driven decisions faster. Other than the high-quality video and photo cameras, there are infrared sensors for thermal imaging, temperature, chemical, measurements and more. The cloud and wireless communications make it possible to easily transmit and share the inspection data between different departments and professionals, hence allow analysis brainstorming, collaboration, and better responses. After collecting the information from the field or remote structures, the drone pilots upload the data to the cloud for the managers to view and analyze it in real-time. The operators can even view live footages and images and even mark the problematic points such as those with leakages, corrosion, or experiencing other forms of damage. If there is a need for clarification or revisiting of earlier issues, the manager only needs to instruct the drone operator to perform the inspection and upload the data. The drones provide an easier, safer and quicker means of accessing difficult and hazardous locations or environments. This enables companies to carry out several and better inspections and monitoring of assets such as the pipelines, oil rigs, flare stacks, construction sites, storage tanks and the areas around these structures. 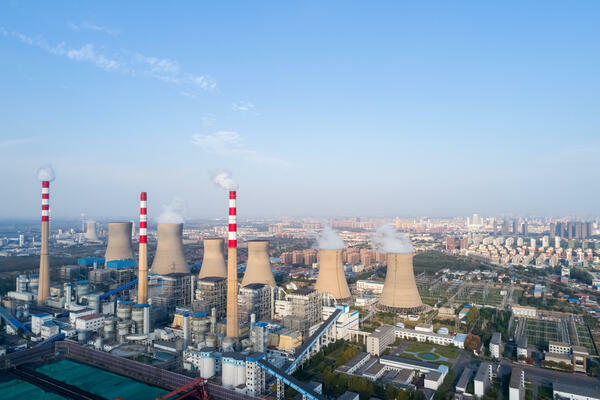 Consequently, they can get an up-to-date status of the assets and use this to improve the reliability, availability, and efficiency of their operations by adopting proactive measures. The remote access and inspection provide quicker and safer visibility that is also less costly. This helps the oil companies to manage their facilities easily while reducing the travel, labor, insurance costs as well as the time and resource requirements. Drones increase the overall safety of the employees, the facilities and the communities. In particular, they eliminate the need for human workers in most of the hazardous and difficult to reach locations. The inspectors do not have to climb up and down ladders, perform work when suspended dangerously, use cranes, or helicopters, neither physically go to the hostile environments. Since it is easier, quicker and cheaper to use drones, the companies can perform regular inspections. This allows early detection and addressing of potential problems that could lead to structural collapse or other issues that put the lives of the workers and other people near the facilities at risk. In addition, the drones are useful in determining the level of contamination, damage or any other dangerous condition after a failure. Other than enabling safer inspections, the drones can support emergency response activities. For example, in the aftermath of a natural disaster or accident, such as structural collapse, fire or any other, the drones can help the search and rescue missions. Operators in safe locations can use the drones to provide a visual assessment and give the emergency providers with the real-time status of the structure. 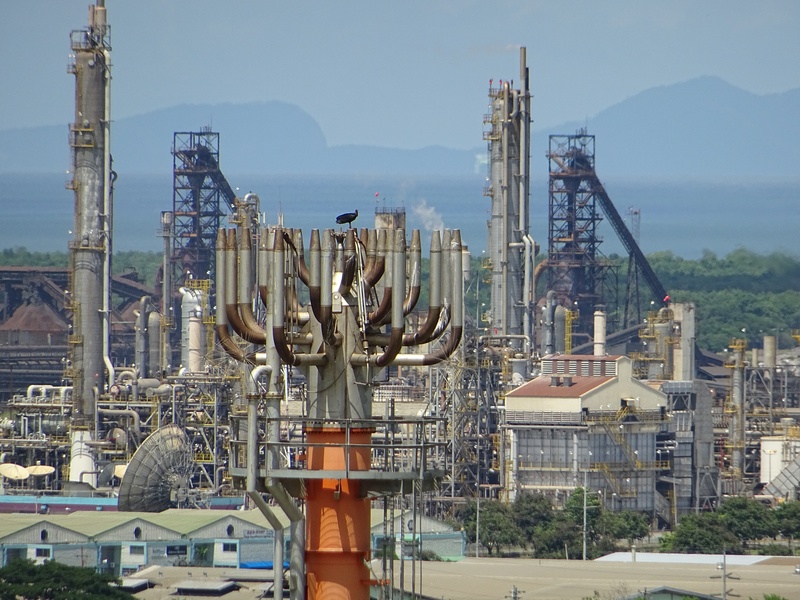 Drones allow operators and off-site experts to gain visibility of a wide range of onshore and offshore facilities without sending human workers to the sites. This allows them to easily and quickly inspect the oil wells, processing plants, storage tanks, pipelines, and the surrounding environment. Generally, the UAVs enables the companies to obtain a wide range of information quickly, safer and at lower costs compared to expensive and risky traditional methods where human workers take several days to complete a survey. Traditionally, companies rely on manual inspections that require deploying heavy equipment, vehicles or special aircraft to the oil facilities where the workers can then take the necessary measurements. Although the methods are somehow effective, this approach is expensive and slow in addition to exposing the workers to a variety of safety hazards. The use of drones leads to significant savings on labor, travel, insurance costs, time and money while improving the safety and efficiency of the entire infrastructure. Eliminating the need for human workers to go to dangerous environments, the drones help in reducing the risks, accidents, medical expenses, insurance costs and lost time when employees fall sick. Because of the low cost, the oil and gas companies can carry out frequent inspections. And this allows them to have the up to date status of the critical assets, hence the opportunity to rectify and also plan for future maintenance needs. There is no need to shut down operations when inspecting the majority of the assets. This means less downtime and more productions. This and other reasons such as low cost and less time requirements, supports regular inspections which means that the maintenance teams are able to identify and fix problems early and prevent breakdowns and downtimes. Integrating drones with the communication features makes them to easily transfer information from remote sites to the cloud and offices. This enables the operators to analyze the data and respond promptly in case of issues that require attention. Generally, the drones upload the field data to the cloud hence enabling the designated people, analysis and engineers to access and analyze the data, hence gain useful insights that enable them to make better data-based decisions. People in the office or on the ground can review the footages and coordinate the maintenance, construction or other activities or even request further inspections in case there is a need for verification. Drones provide many benefits that range from cost cutting and efficient asset inspections to safer and repeatable operations. They enable oil and gas companies to view almost any asset or surface, including the hard to reach or dangerous areas in real-time. In addition to reducing costs and increasing the inspection speed, using drones for asset inspections and monitoring is much safer. Advanced and precision sensors allow the drones to obtain high-quality images at close range and even from areas that are difficult to access using the traditional means. Proper use of drones has great potential of improving operations and helping companies to save on cost and time while improving safety, efficiency, and revenue.